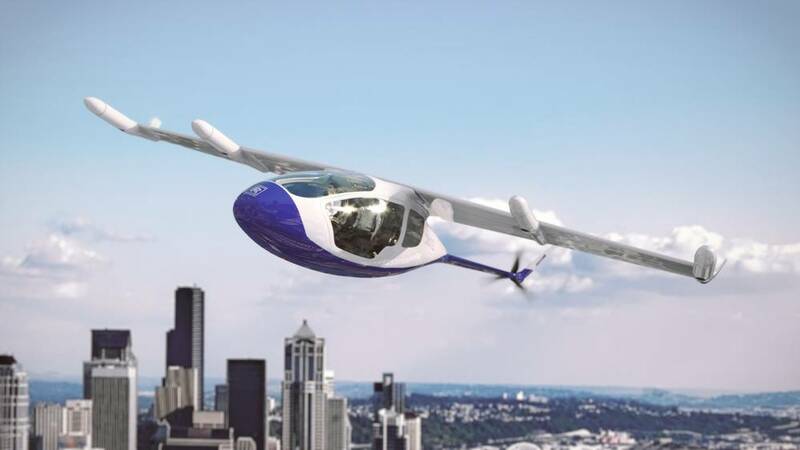 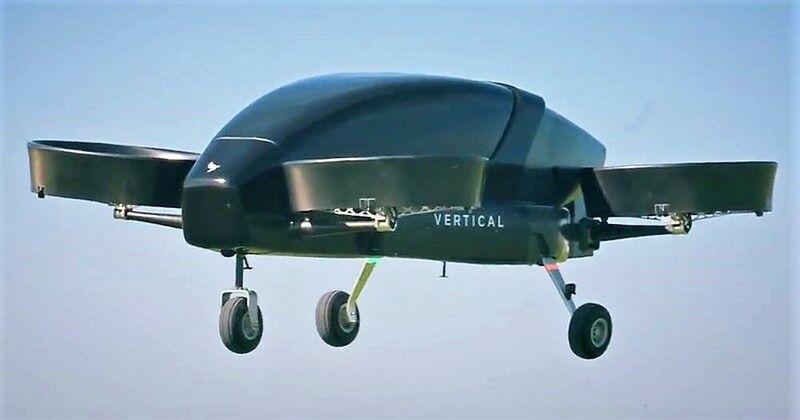 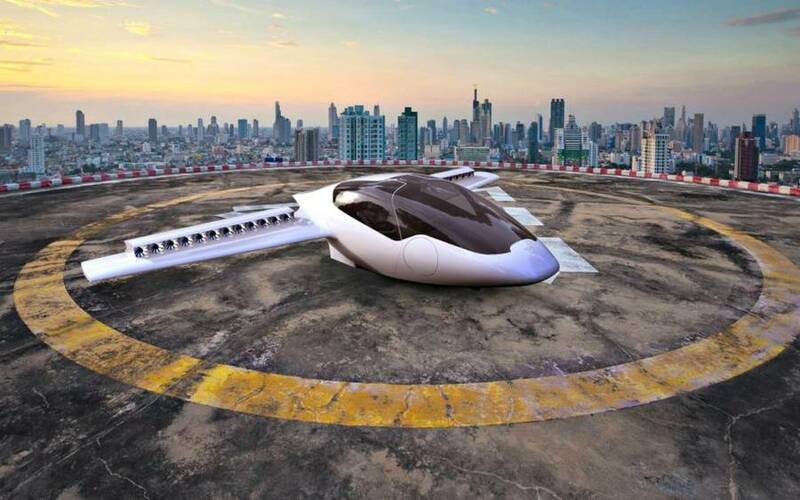 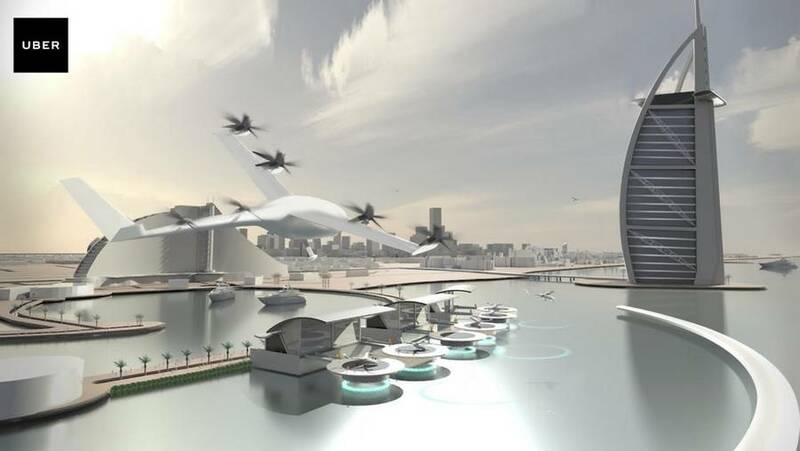 Vertical Aerospace’s full scale eVTOL flying taxi recently tested, making intercity air travel personal, on-demand and carbon free. 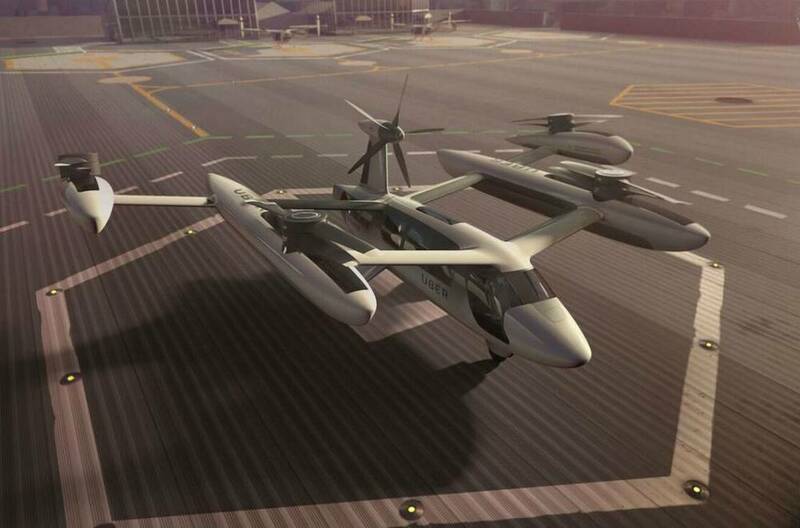 Uber shows off the first look at prototypes for its self-flying taxi. 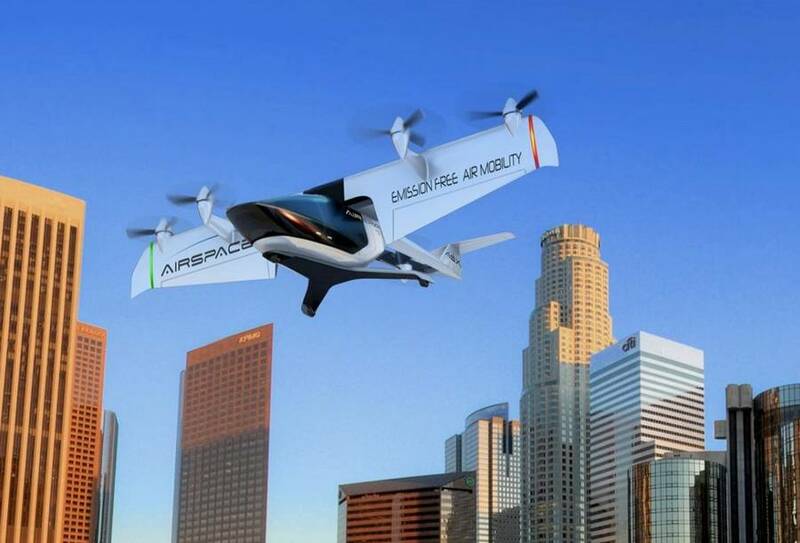 AirSpaceX’s autonomous electric flying taxi, designed for fast, clean, and reliable air transportation, will fly by 2026. 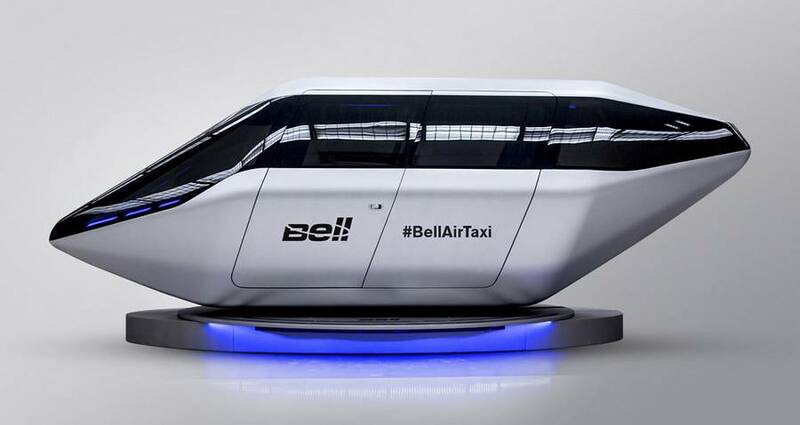 Bell Helicopter unveiled in CES 2018 in Las Vegas, its flying taxi cabin design concept. 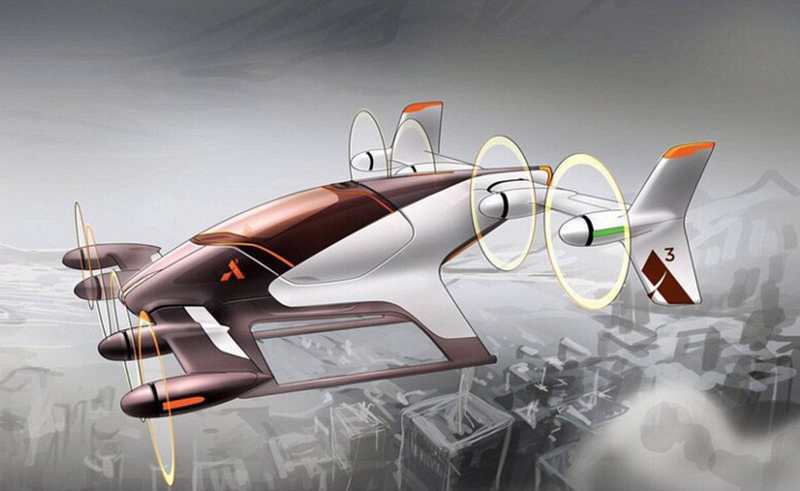 Uber gets NASA to create 200mph electric flying taxis by 2020. 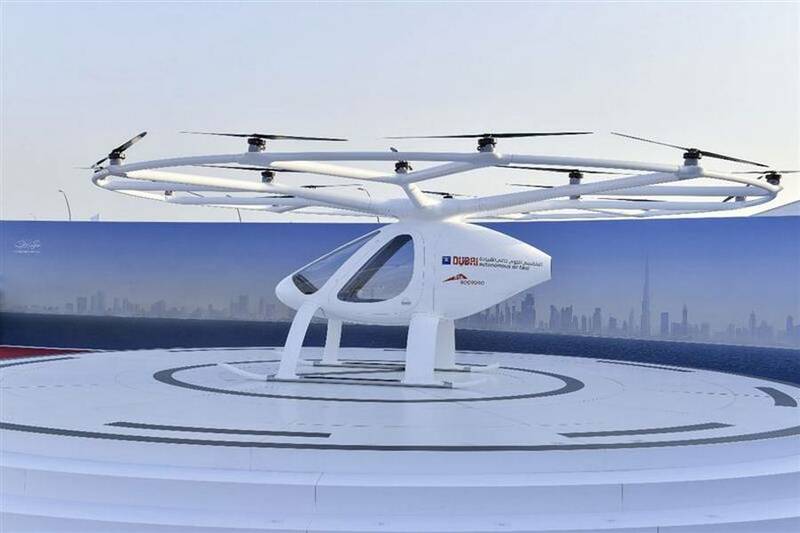 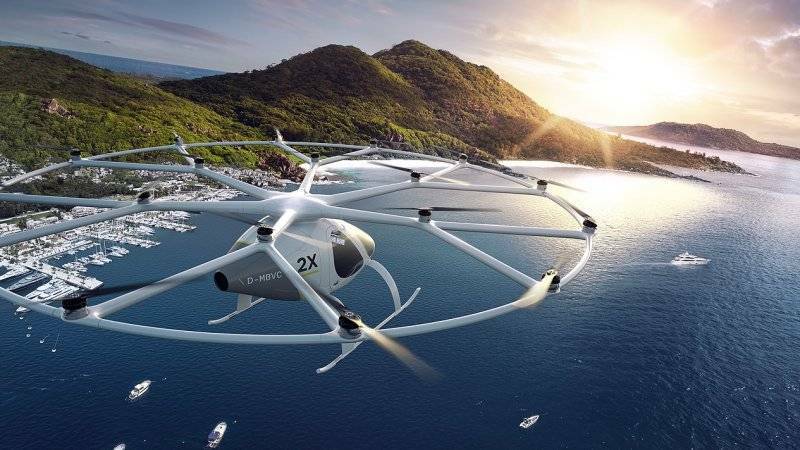 Dubai starts Volocopter autonomous passenger vehicle tests, in bid to become first city with flying taxis.